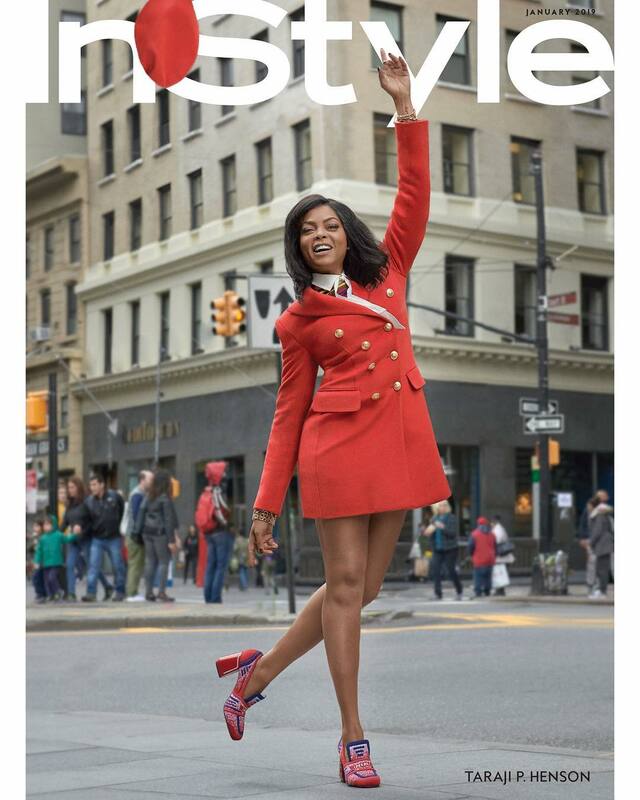 Taraji P. Henson is now a Hollywood headliner at the peak of her powers. After 20 plus years, she has gone from character actress to leading lady. The actress is healthy, engaged, and ready to call the shots. She covers InStyle magazine’s January 2019 issue in a Valentino dress. Taraji P. Henson might be the greatest motivational speaker women have at the moment. “I feel like a boss b*. I’m grabbing my nuts, like ‘Yeah!’” She’s a commanding presence in a man’s world. And as she knows, there’s no time to mince words anymore. From the #MeToo movement to the midterm elections, we’ve seen what happens when women stake their claim. @TarajiPHenson has worked for over 20 years and is among those finally getting their due — and she’s not afraid to say it. She pays homage to Mary Tyler Moore, another amazing heroine, on our January subscriber cover. Previous articleThe Nigeria Medical Association explains reasons doctors are leaving the country.